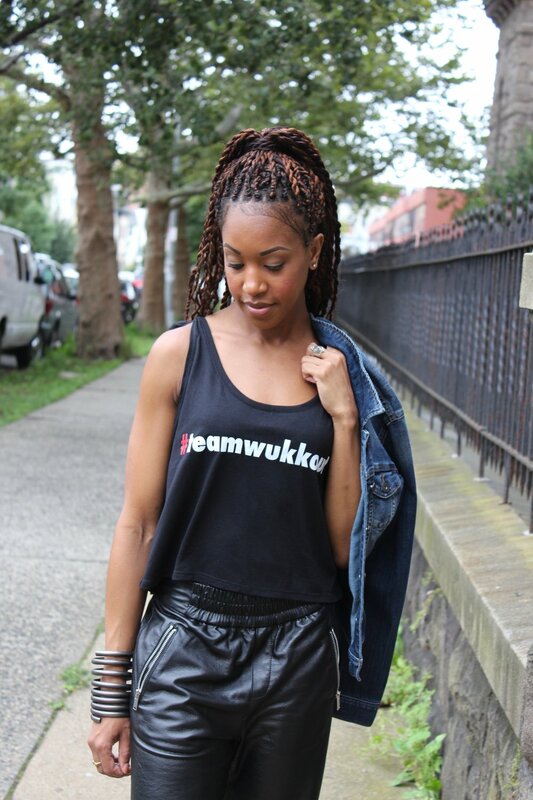 Phenixx Baker is born of Caribbean roots & embodies the irie island vibes in her blood. Her penchant for fitness during her early adulthood turned into passion while pursuing her personal journey of health & wellness. Phenixx is a certified Wukkout!® Instructor who loves feting in and outside of teaching classes. She's also a former Roots & Culture Dance Ensemble performer where she expressed herself through Afro-Caribbean dance. Phenixx values being the best version of herself and desires to inspire others to do so as well. Teaching Wukkout!® serves as a magical opportunity for her to do what she loves, be of service and share the joy of dance with others. Come wine up, have fun & fete to a happier/healthier you with Phenixx. Stay tuned for classes with Phenixx coming soon to Brooklyn and Manhattan.